Lovely recipe! My family and I loved it. It was so easy and simple, but did not inject the broth I just poured it over the chicken in the dutch over and also coated it with some sweet and spicy BBQ sauce. 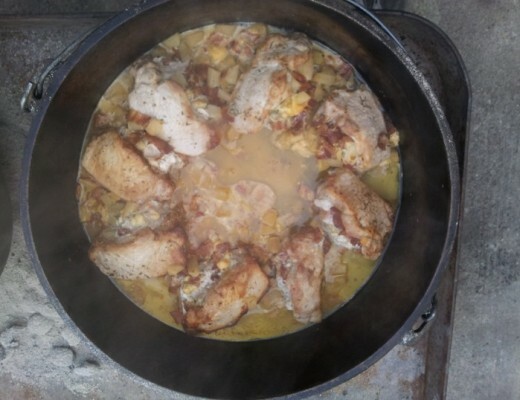 I used my pure clay dutch oven I got as a gift from my mom (she got it online form mecware.US). The chicken was soo soft, juicy and the flavor was wonderful. Sounds like an interesting twist! 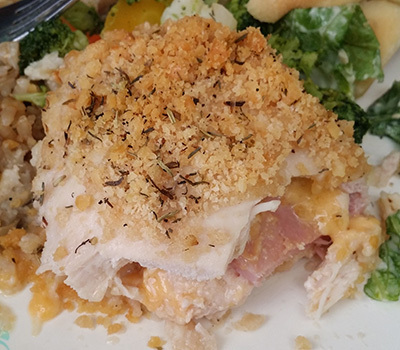 I love tweaking recipes… sounds like you do too. 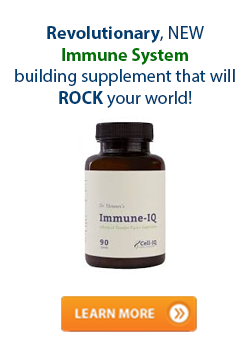 Sounds wonderful, Thank you, I will try this. Wow!! beautiful….do I see a rack under the turkey? I am going to try your recipe this year for Thanksgiving! Wish me luck! There is no rack under the turkey, cooking in the juices is is part of what keeps the bird moist. In fact, cooking the turkey upside down is best for making the meat as juicy as possible. Thanks. No one else seems to have a time or tempature. This will be my first year doing it this way. I wish you had a video but this will work. I appreciate the input and you sharing your knowledge. It’s not hard to do… I’ll add some videos over time. Thanks. No one else seems to have a time or temperature. This will be my first year doing it this way. I wish you had a video but this will work. I appreciate the input and you sharing your knowledge. I made this turkey for Thanksgiving and I’m making another one today for a Christmas party. SO moist and delicious!!!! What size dutch oven would fit a bird like that? My oven is a MACA 17″ which is very deep. I could do a bird that weighs as much as 30 lbs in that oven. I did one on Thanksgiving as well, which turned out great. How did yours go? 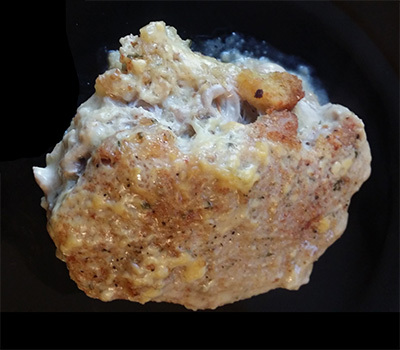 Can you use the same method with a turkey breast? Yes you can. Just watch the temperature of the meat using a meat thermometor to make sure you don’t over cook it. Also, add some garlic cloves and onions to the fluid surrounding the breast as it cooks. 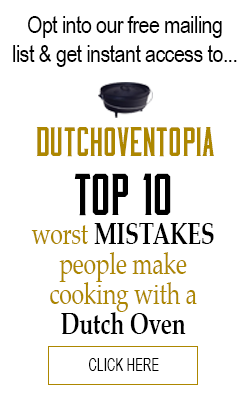 Enter your email address below and press continue for instant access to the Top 10 Worst Mistakes Cooking with a Dutch Oven list!